Many businesses rely on contract cleaners to manage their facilities for them, and it’s not always easy to know which cleaning products are sustainable and effective. This can add to the pressure that a facility manager experiences, especially if they need to maintain a green status at the building. Harmful chemicals and ineffective cleaning may result from the poor management of contract cleaners. It is for this reason that facility managers are increasingly looking to partner with reputable green cleaning contractors. “Not enough attention is being paid to the cleaning chemicals being used in our offices, shopping centres, hotels, homes, etc. Many of these chemicals are actually harmful to the environment as they impact our water sources and ultimately impact us and generations to come,” comments Ian Mac Donald from Teliot Cleaning and Hygiene Services. Green contract cleaners are identifiable by their GreenTag Certification. This certification ensures that they truly are functioning at international standards of green cleaning as an organisation, and it means that they can identify the right chemical-free cleaning products to use, as well as the correct cleaning procedures. The size of many facilities as well as the number of occupants places a stronger responsibility on facilities to manage their resources more effectively. Larger facilities use more cleaning products and also house a greater number of people, making the potential impact of chemical products larger than for the average consumer. 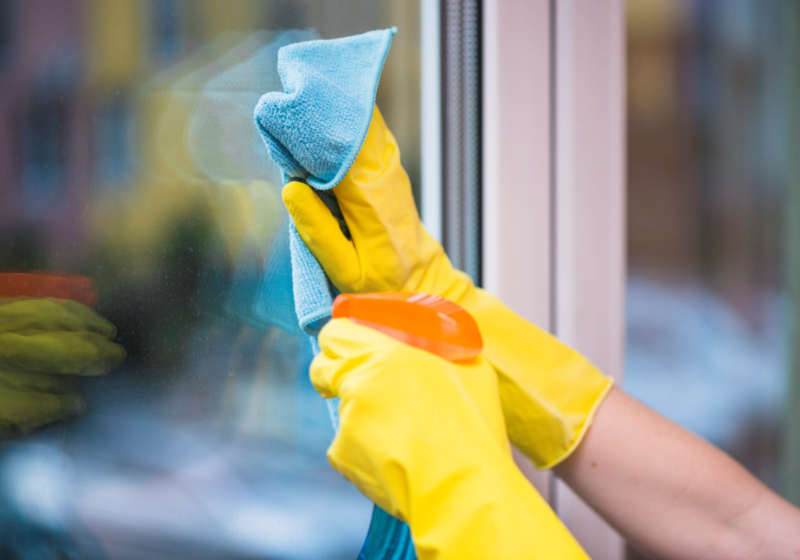 “As a cleaning company, we often meet with customers who don’t really care what cleaning chemicals their cleaning companies use; all they care about is the cost. We believe, and try to educate all our customers and potential customers, that we are all responsible for our environment and the impact on our water sources which is becoming more severe,” says Ian. “Green contract cleaners who use eco-friendly biodegradable products and who understand the proper protocols and cleaning procedures to effectively clean and manage facilities is no longer a nice idea, but rather a necessity,” concludes John. For more information, contact Green Worx on +27 (11) 708 6626 or via www.green-worxcs.co.za.